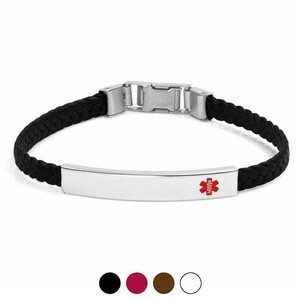 If you want a medical ID bracelet made fashionable, go with this one. 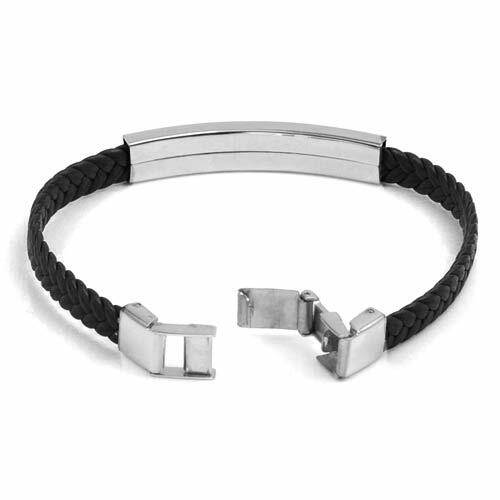 The clasp and tag are made of stainless steel. Get it in one of four colors. 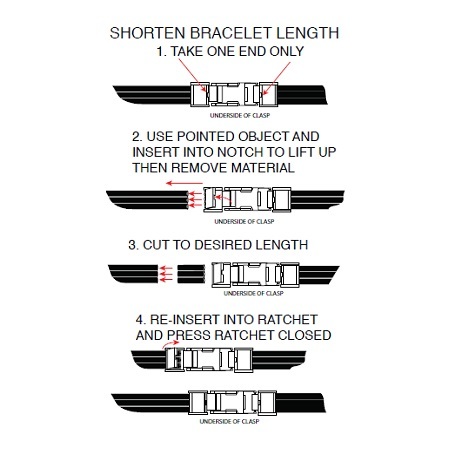 If you desire to shorten the bracelet length, follow instructions in the inset photo. NOTE: product cannot be returned after shortening.